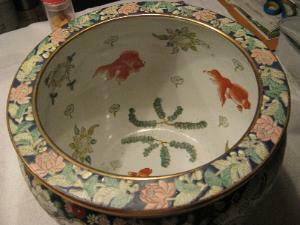 Could you please help me identifying which dynasty this fish bowl is from? 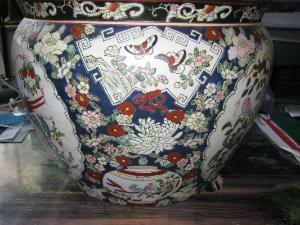 The pictures are a bit small, closeup pictures of part of the decoration, the bottom and foot rim would be essential. From these smaller pictures it can only be said that it appears to be a 20th century item. 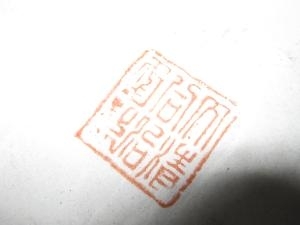 The bottom has a spurious Tongzhi reign mark.